We believe that you eat, drink, and live through your experiences with food. 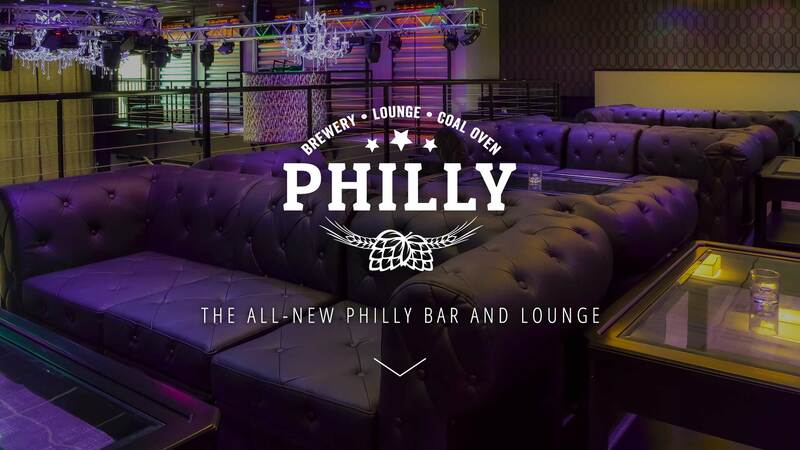 Philly’s 215 Lounge takes night life to the next level with amazing bands and entertainment. You can expect superior quality, flavor, and brewing technique with our own micro-brewery. Tap into Fun at Philly! 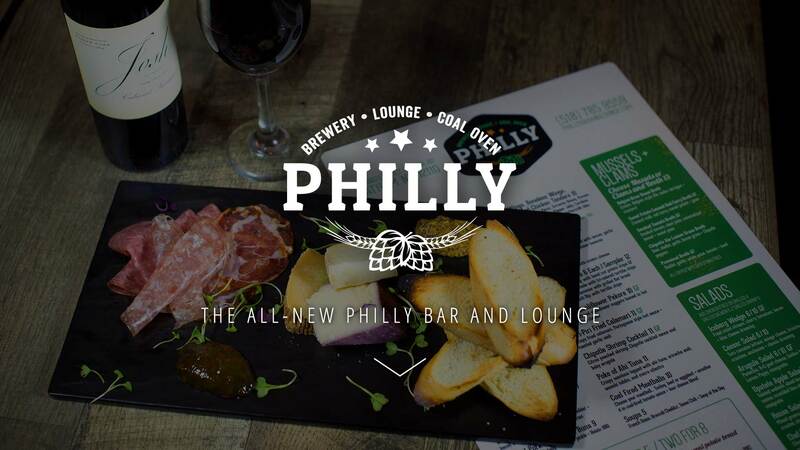 Make your night out a full experience at Philly. 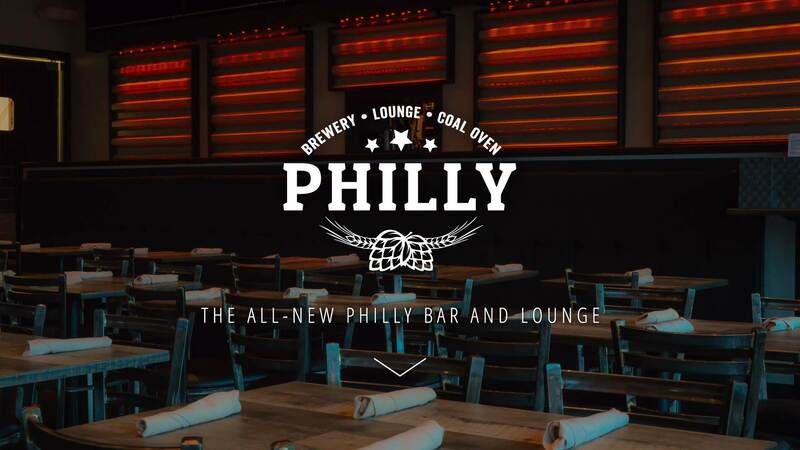 Enjoy unique dining at The Philly Restaurant, a craft beer or cocktail on The Patio, or great entertainment at 215 Lounge. Tickle your fancy with a wholesome experience and call us your neighborhood gathering place. We continually work to develop new flavors for our menu, and that commitment to innovation starts with our Head Chef. Patel’s Philadelphia experience paired with his out-of-the-box cuisine is sure to appeal to any taste bud. With our new refined menu and brunch on Saturday and Sunday, visit us 7 days a week to enjoy fun and corky fare. Like our customers, we love the outdoor experience, and that’s why we continue to update and add to our locally-favored patio. The patio is like no other in the Capital Region featuring fire pits, VIP areas, and outdoor bars. It’s the perfect place to enjoy drinks under the stars in the summer, and to cozy up by the fire pits in the chilly months. When the patio is open we extend our draft experience with twelve additional lines, totaling 50 taps in all.